Ashley Greene was photographed carrying Kooba while out and about in Los Angeles yesterday! 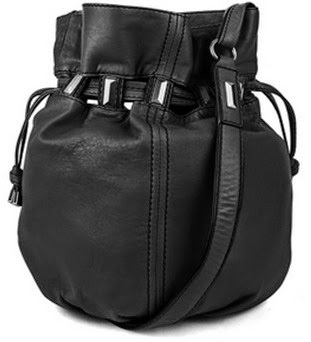 The actress looked cute and casual completing her look with Kooba's Echo Leather Drawstring Bucket Bag in Black ($398,www.kooba.com). For those of you that enjoy casual trends as much as we do, you may want to visit the casual style blog section for additional reading opportunities.